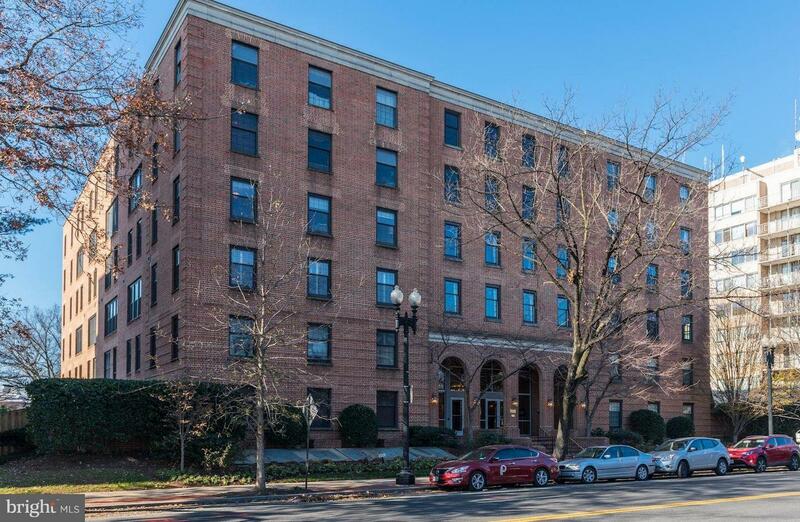 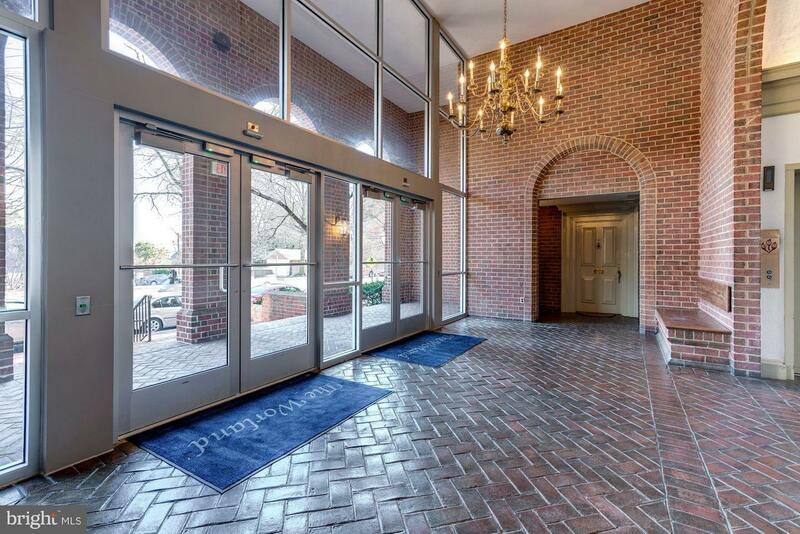 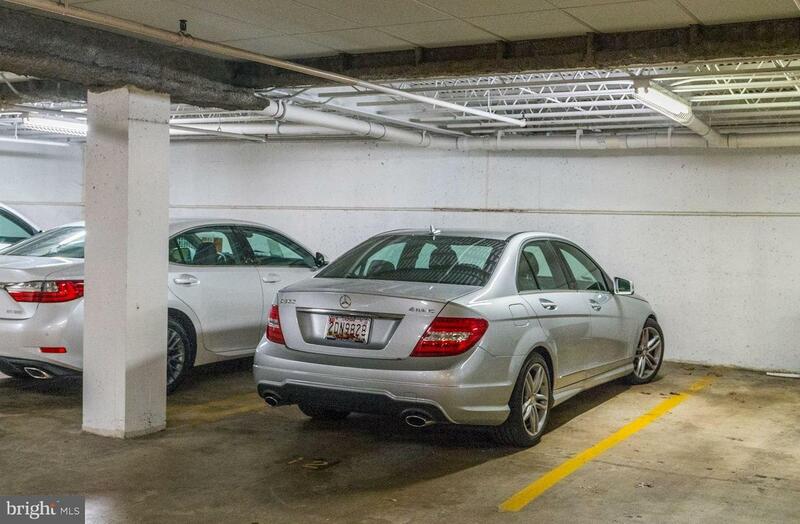 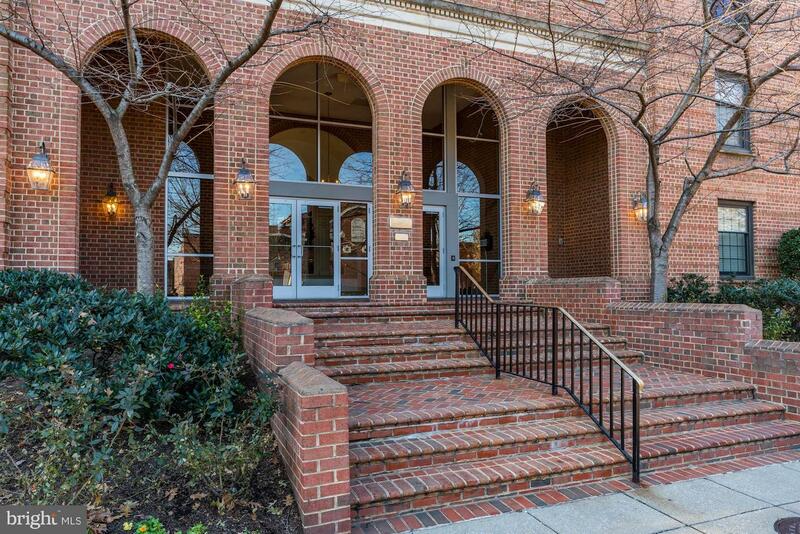  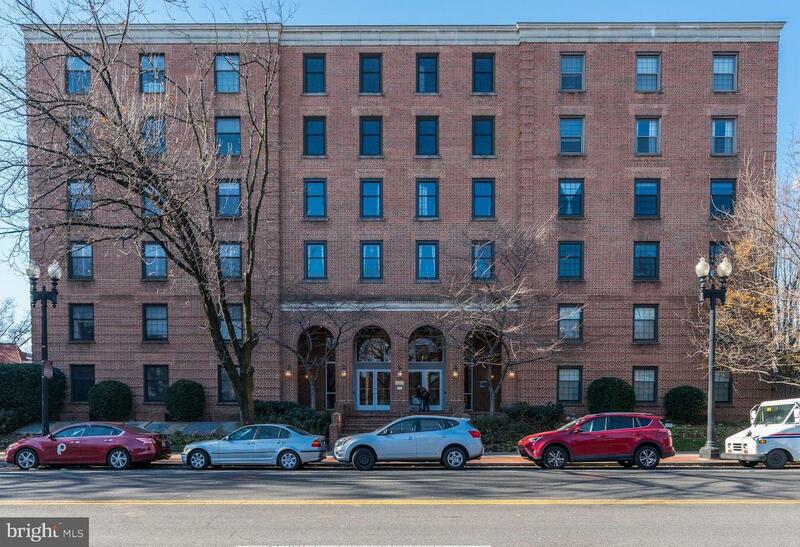 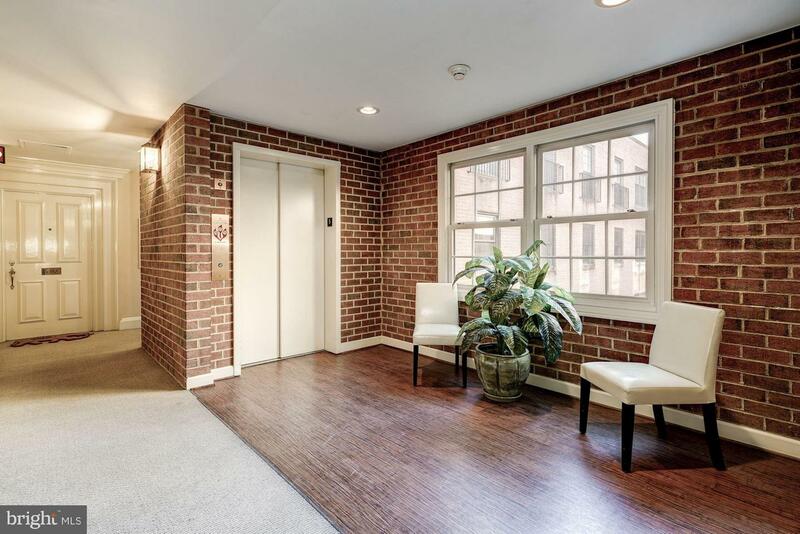 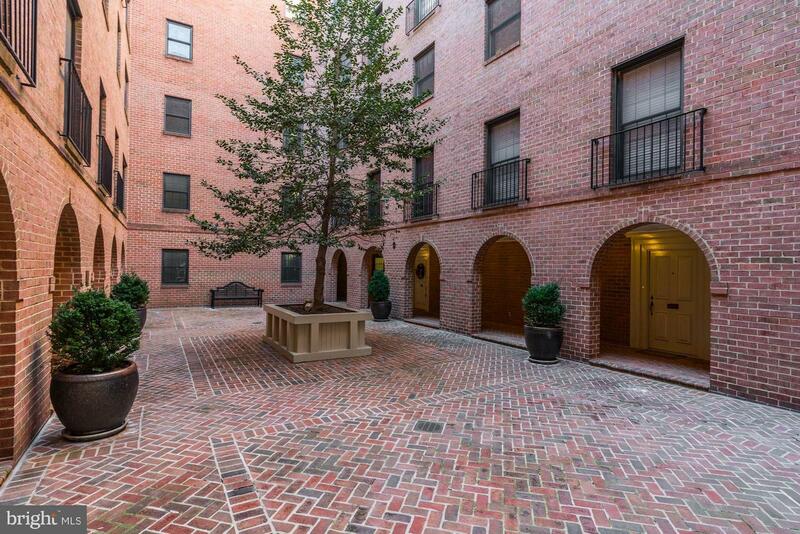 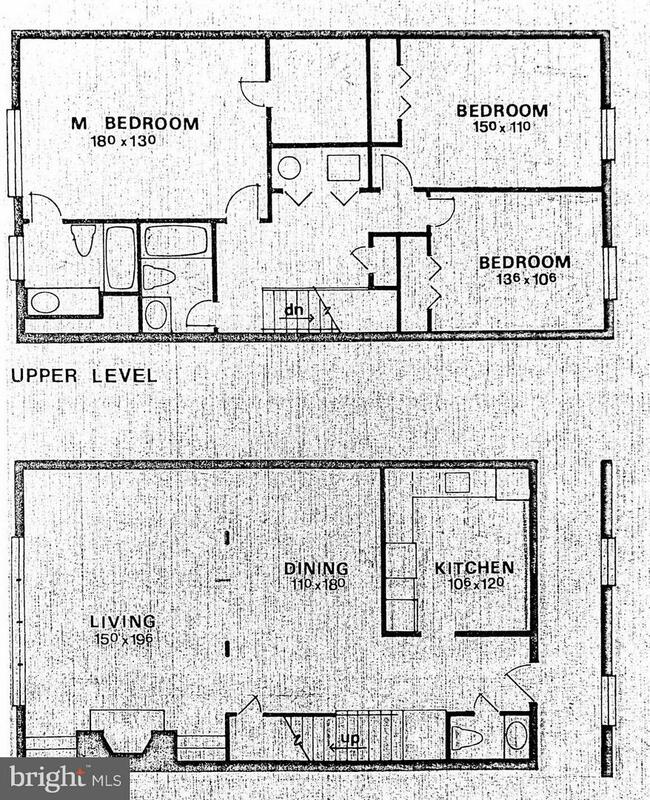 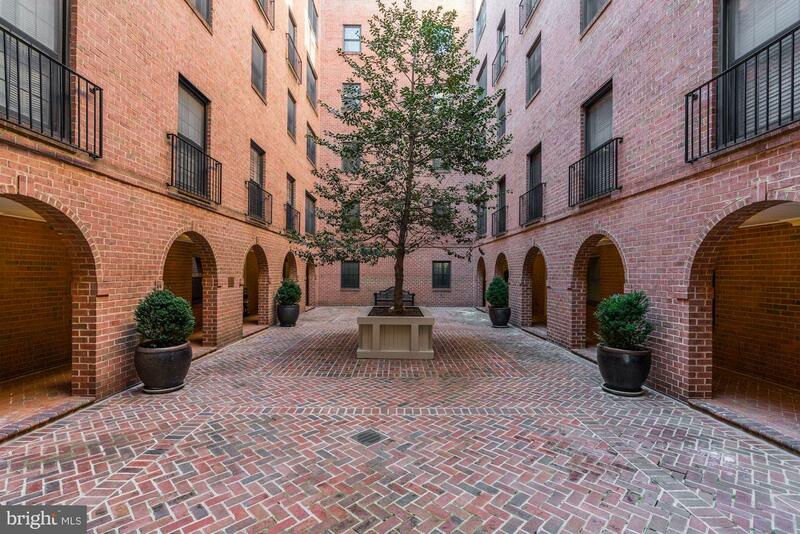 ***The Worland, where class meets convenience, is a prestigious bldg convenient to Georgetown & Dupont Cir. 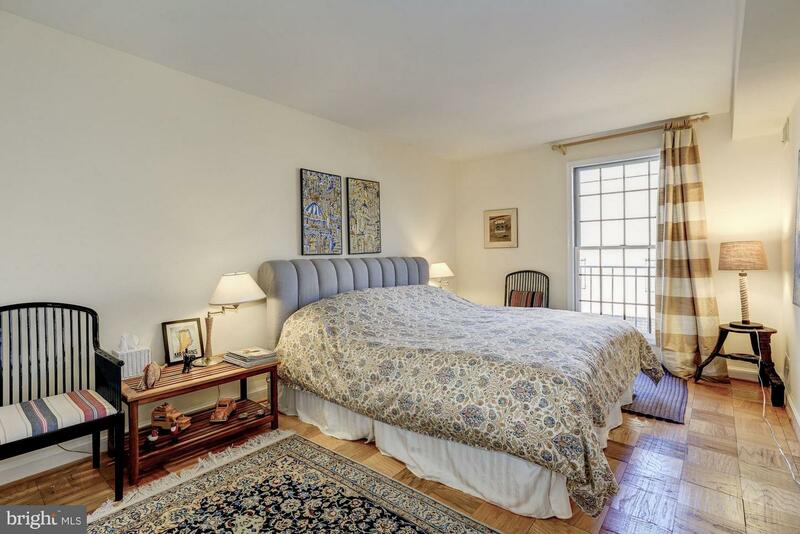 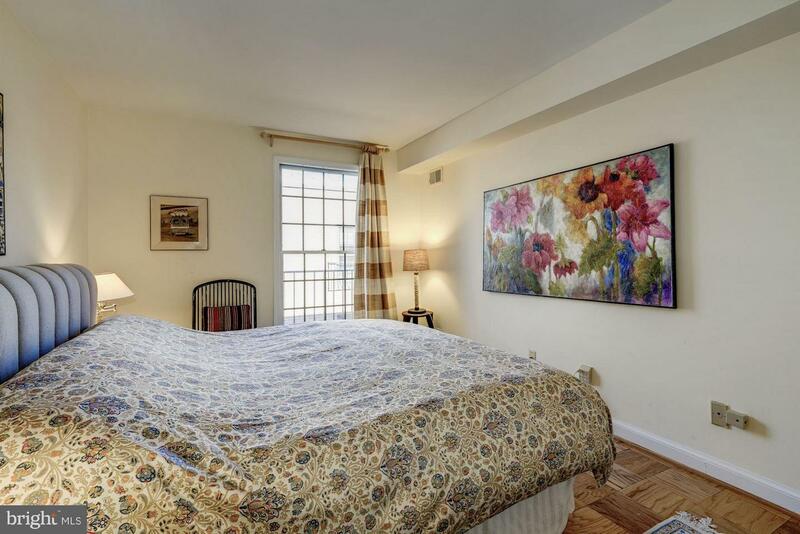 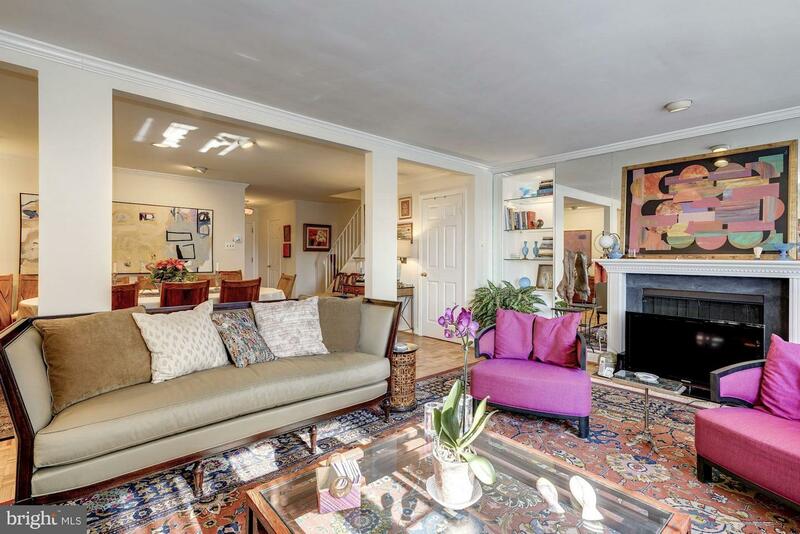 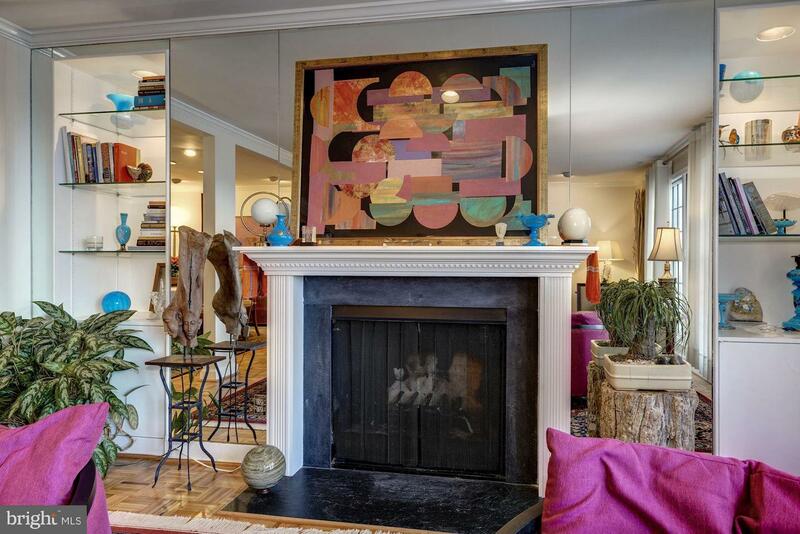 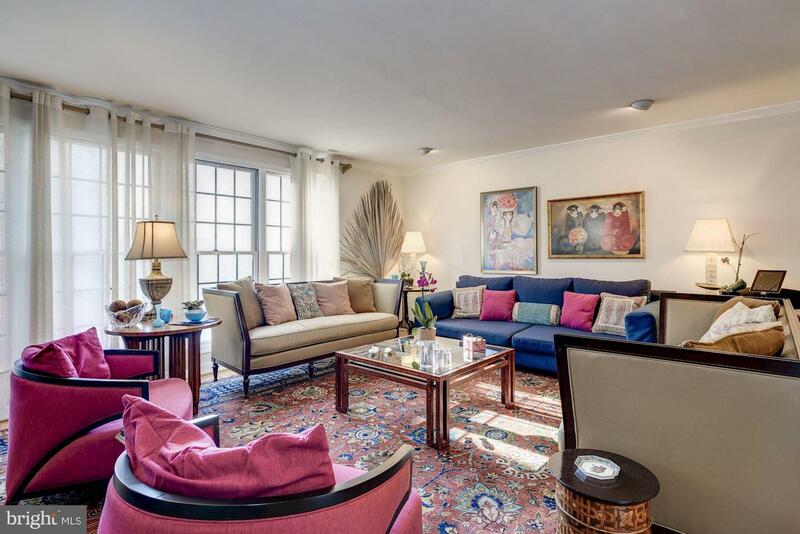 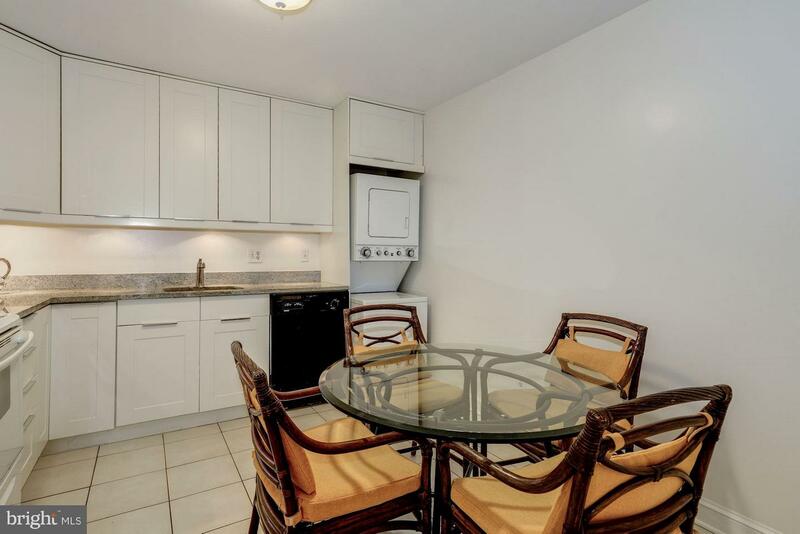 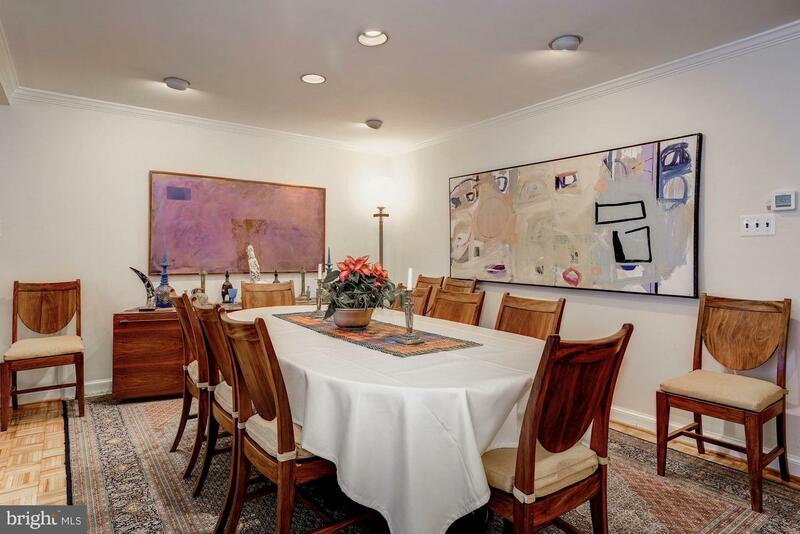 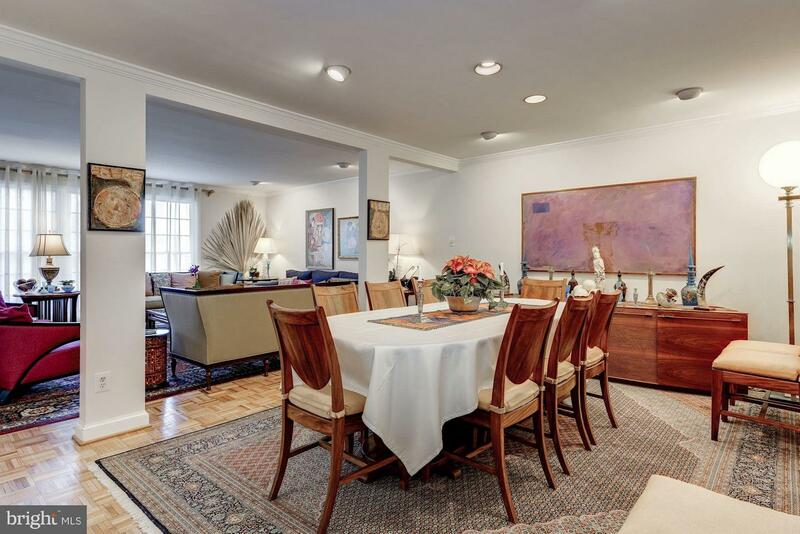 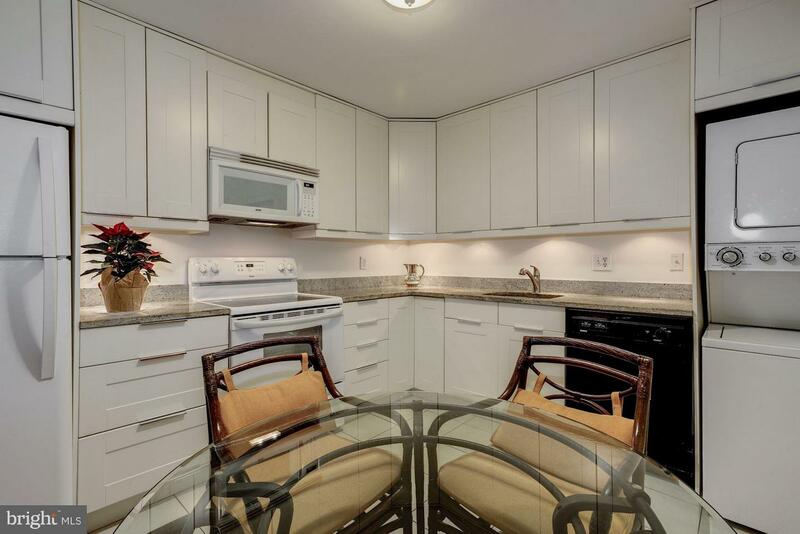 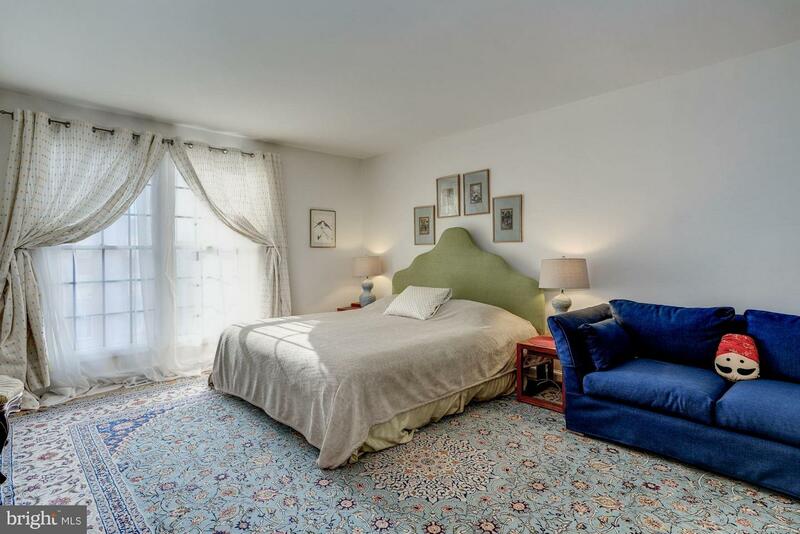 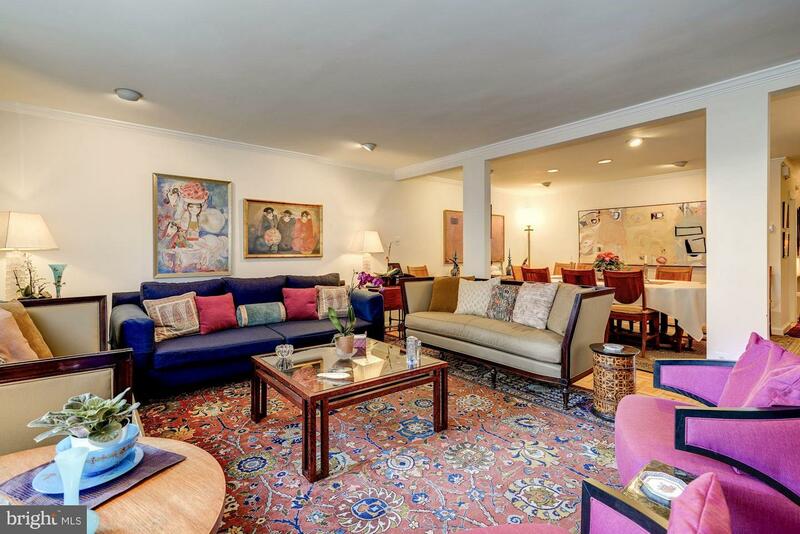 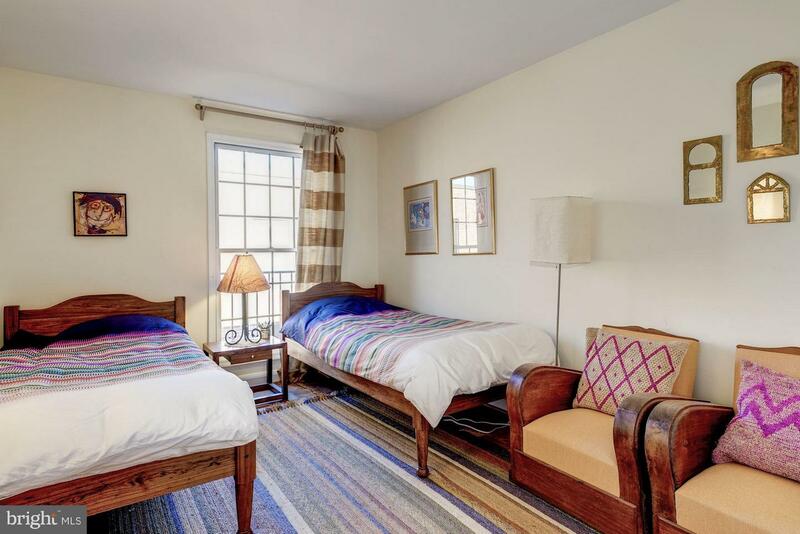 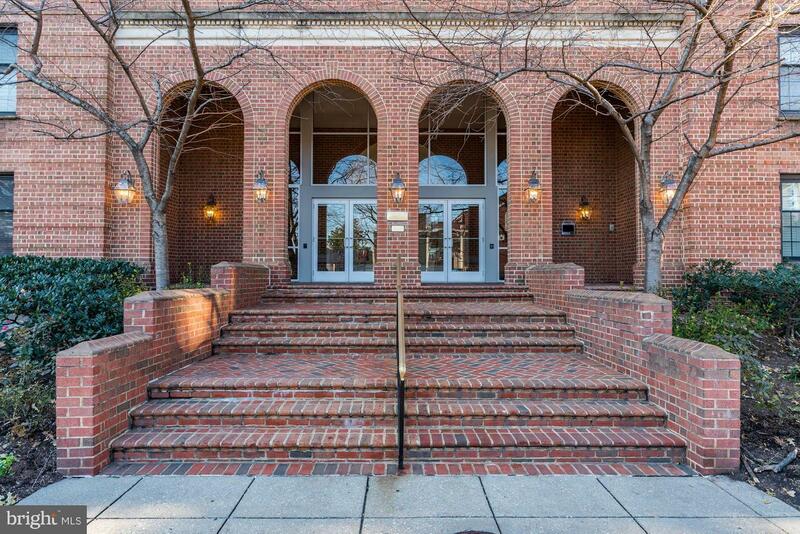 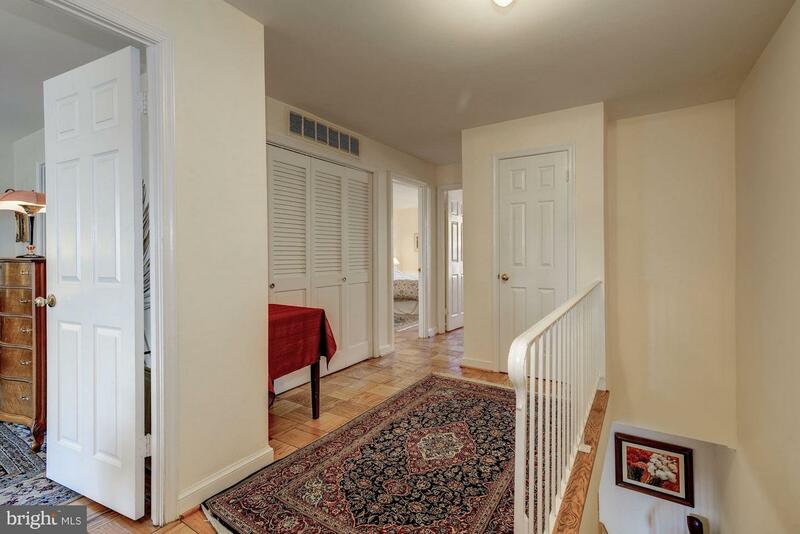 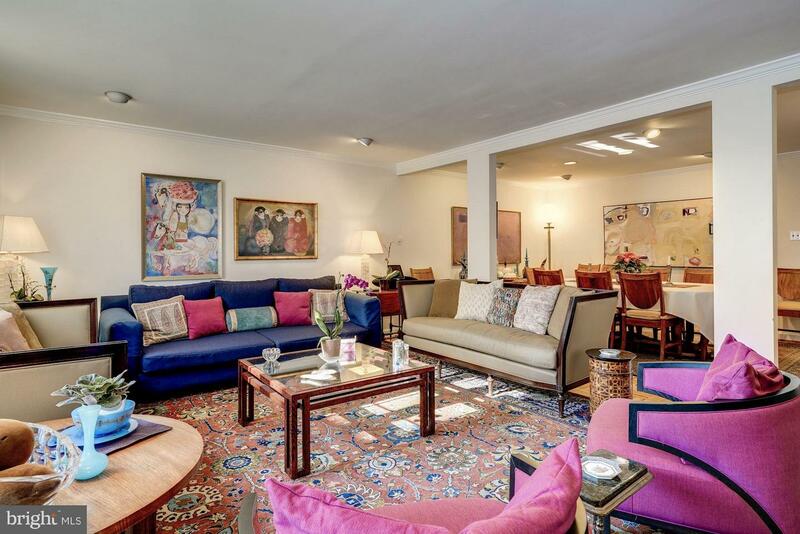 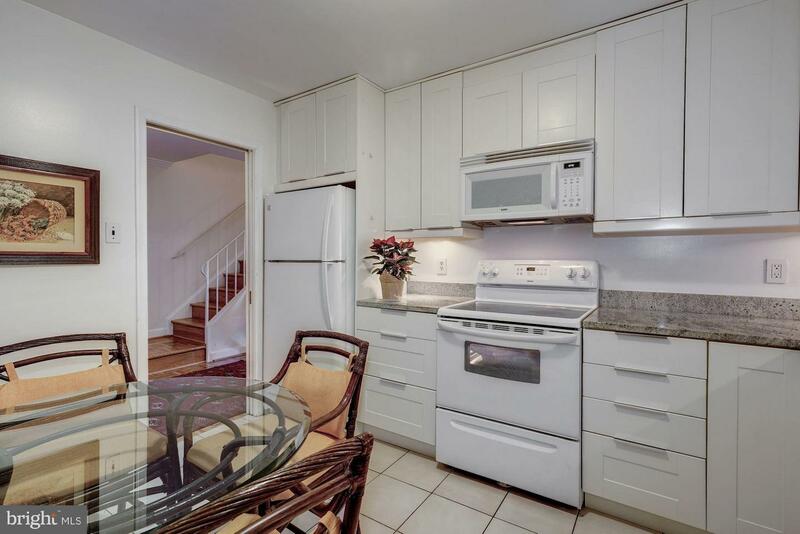 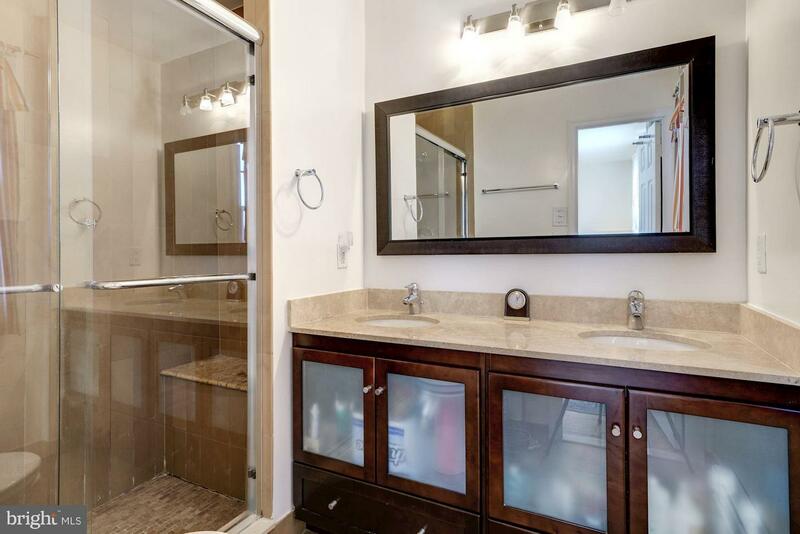 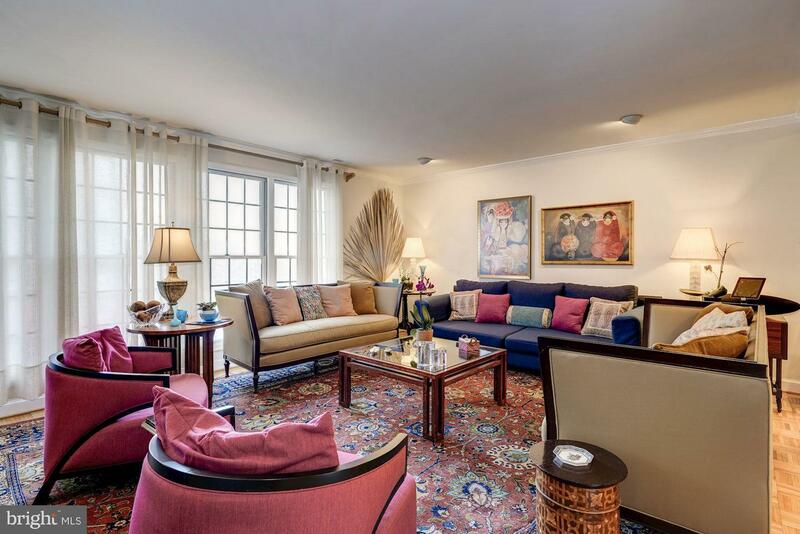 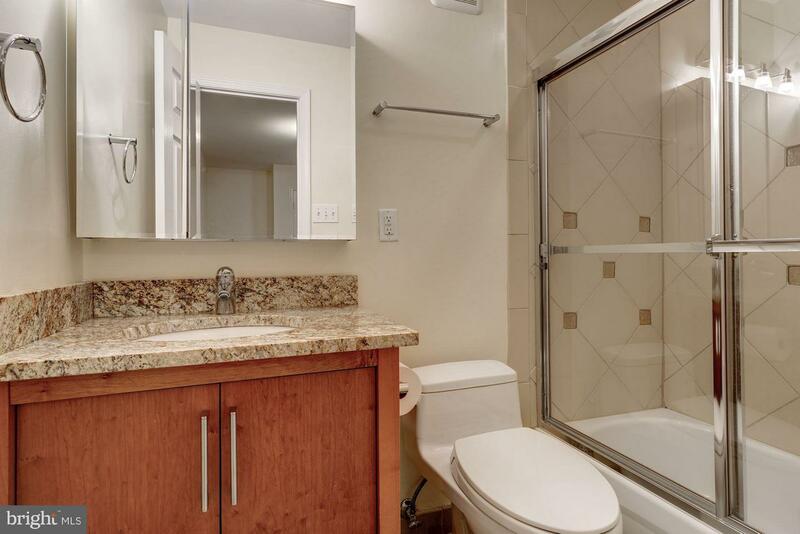 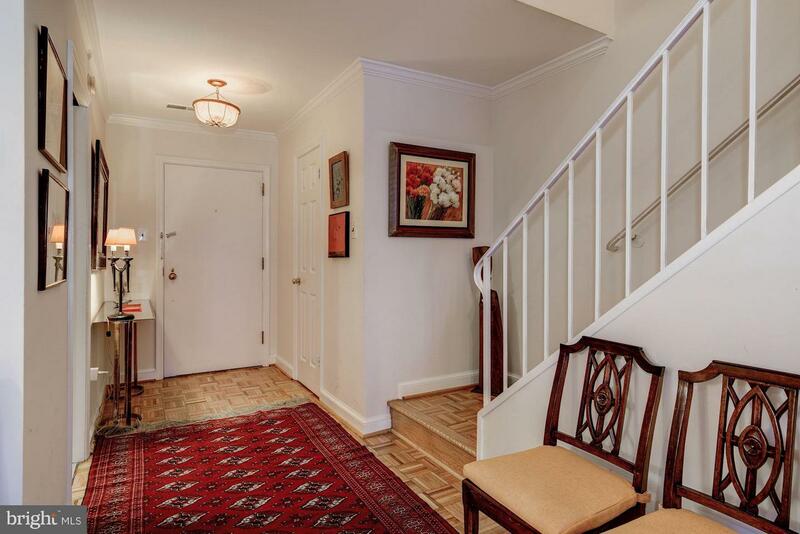 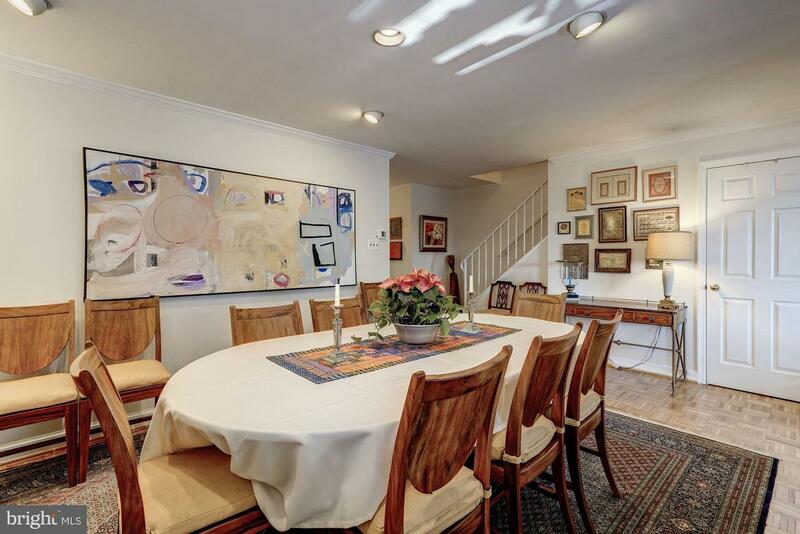 This stunning 3 br, 2.5 ba duplex apt near the National Cathedral incls a gar pkg, xtra storage & a low condo fee. 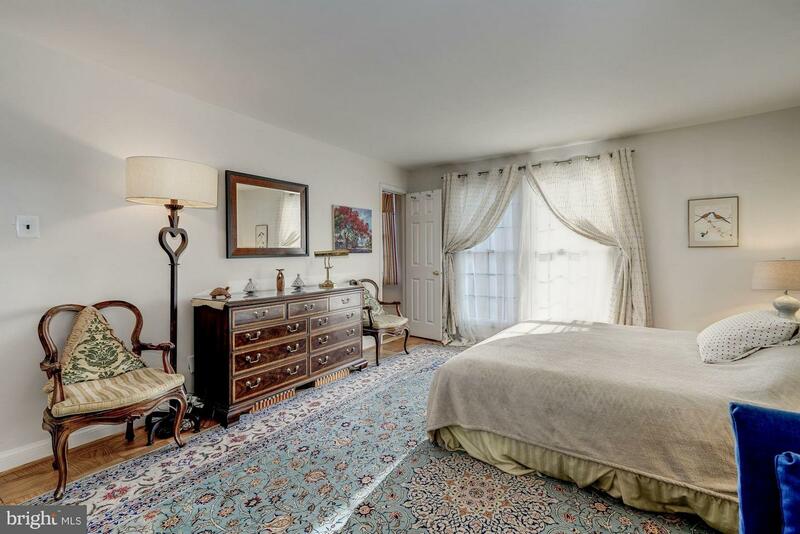 Listed by Hamid Samiy of Long & Foster Real Estate, Inc.